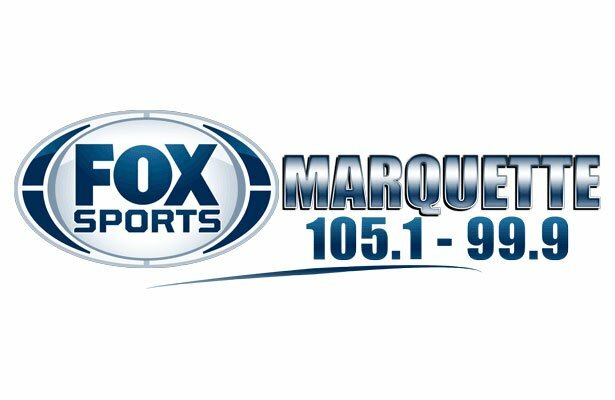 Marquette, MI – January 26, 2018 – The Marquette Redettes basketball team defeated the Menominee Maroons 48-30 on Friday night, in a game that was broadcast live on Fox Sports Marquette 105.1-99.9 and online at foxsportsmarquette.com. 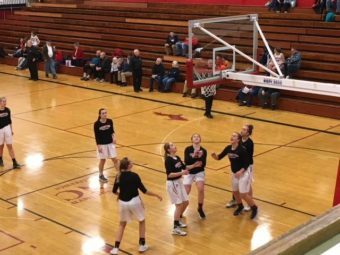 The Redettes, who had won their last game 53-40 over Calumet, got their second victory in a row against the Maroons. 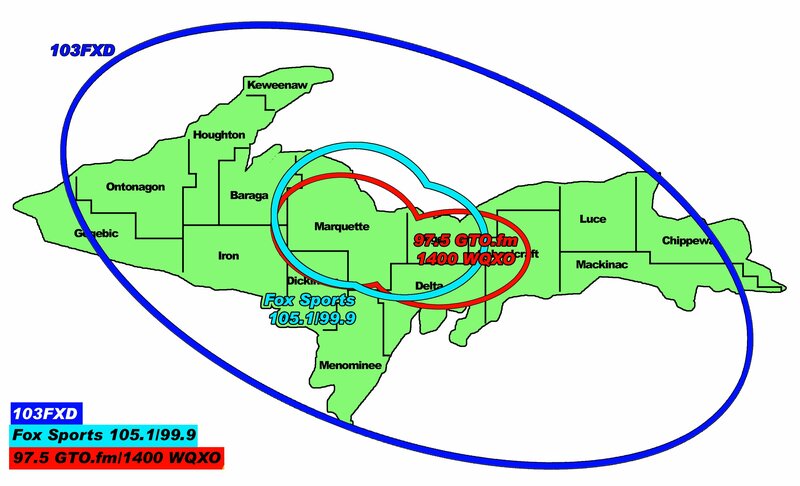 The first quarter was a close one, with Marquette and Menominee going back and forth, exchanging baskets throughout. 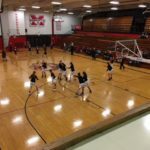 Though to call one team noticeably better in the opening quarter would be incorrect, it was the Redettes that outscored the Maroons in the opening frame 13-10. The second quarter was much the same, with no discernible advantage being gained by either of the two teams. At halftime, the score stood at 23-17 in favor of Marquette. 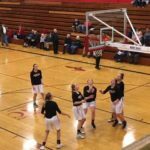 It was in the third quarter that the Redettes showed their true colors, outscoring the Maroons 12-6 and putting themselves ahead by a score of 35-23 going into the fourth quarter. The final frame saw the Redettes further prove their dominance, and at the end of the game, Marquette came out the victors by a score of 48-30. 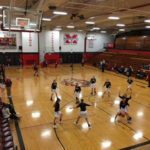 The Marquette Redettes next take the court on Thursday, February 1, when they come up against the Westwood Patriots. That game will begin at 7:15 P.M., and you can catch all the action on Fox Sports Marquette 105.1-99.9 and online at foxsportsmarquette.com.